The French-Polynesian island of Bora Bora is one of the most lavish and ostentatious vacation destinations in the world. A vacation in Bora Bora is something most people can only dream about, and you should make sure you get it on your bucket list right now. Surrounded by a lagoon, and a barrier reef, this is an area of staggering natural beauty just waiting to be discovered. This major tourist destination is full of luxury resorts and hotels, but, don’t think that means you can’t visit Bora Bora on a budget as well. 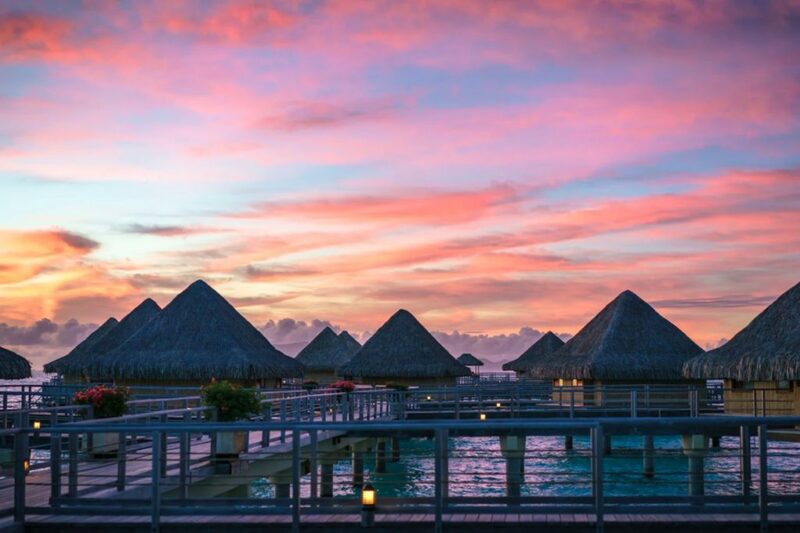 We love the fact that Bora Bora is one of those unforgettable, once-in-a-lifetime destinations, and you don’t necessarily have to break the bank to enjoy yourself. Here are some great ideas for an epic adventure in Bora Bora – and some money-saving tips as well. Flights to Bora Bora are traditionally expensive, but, that’s why we think you should look for cheaper alternatives. For example, air miles will cut down on prices significantly, but, we realize you may not have those. So, you need to look for cheaper flights, and these will often depend on where you’re flying from. If you’re going to fly from the USA it is trickier to find cheap flights, but, you could catch a flight from Honolulu to Tahiti for a fairly low price (around $300), and Tahiti is very close to Bora Bora. Of course, there are cheaper flights available from places like Europe, so it depends on where you fly from. There are plenty of great ideas for places to stay in Bora Bora these days, and it all depends on your budget. There are some luxury villas and resorts you can stay at, like the Bora-Bora Pearl Beach Resort and Spa – but, this might be out of the price range of a lot of people. So, you could consider staying somewhere like Villa Temanuata, where you can pay as little as $70 per night. There are a lot of different accommodation choices when you visit Bora Bora, and much of it depends on what you have to spend. There are loads of things you can do on the island – some people might just want to lie in the sun, soak up some rays, and swim in the warm ocean. But, others might want to get out and see the island. You can swim in the stunning lagoon, go on an all-day hike, or visit some other islands in French-Polynesia. There are loads of excursions here, but they can be pretty pricy. You might be better off checking out one of the adjacent islands, and taking an excursion from there, as it might be cheaper. 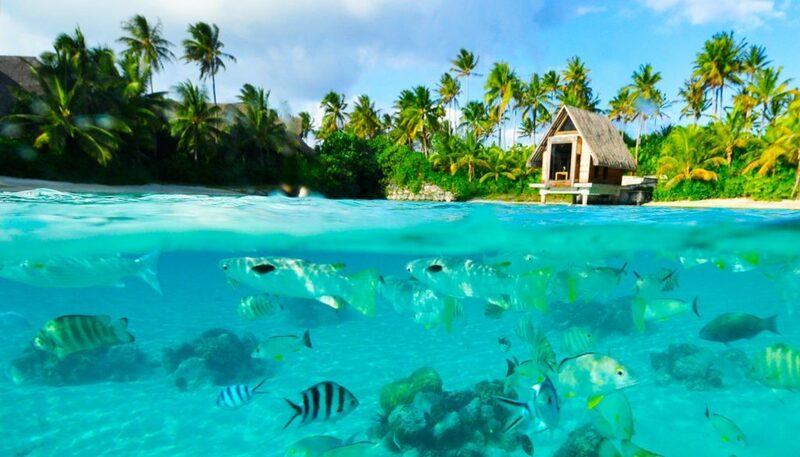 Bora Bora is one of the leading destinations for those wanting amazing weather and stunning surroundings. This is the place to be if you want to relax in a tropical paradise, and forget all the stress and worries in your life. We hope the ideas and suggestions here are going to be useful if you want to take a location to this incredible place.